Hello everyone! 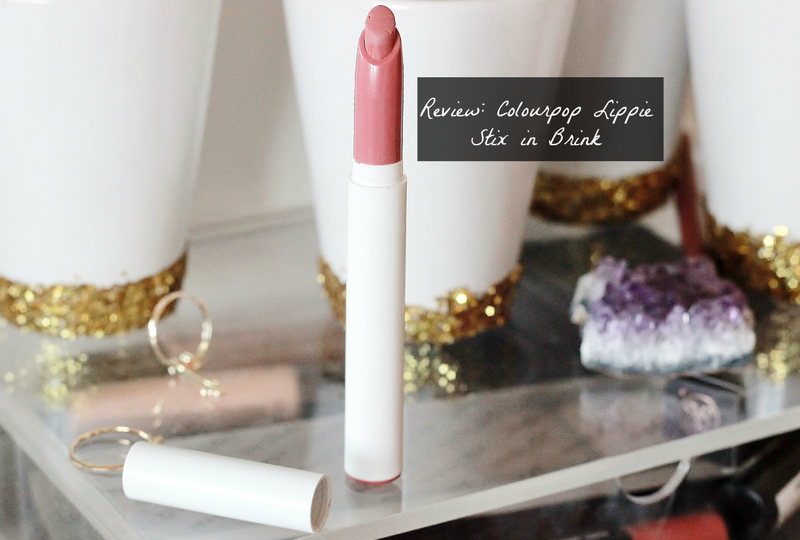 Today I’m going to be reviewing my favourite lip product of the moment, the Colourpop lippie stix in Brink. For those of you who have been living under a rock, colourpop is a U.S brand which is only available online - they have a HUGE selection of colours for lipsticks and eyeshadows, not to mention a bunch of blushers, highlights and bronzers. Price wise they’re very affordable which is probably one of the reasons why they’re so loved. 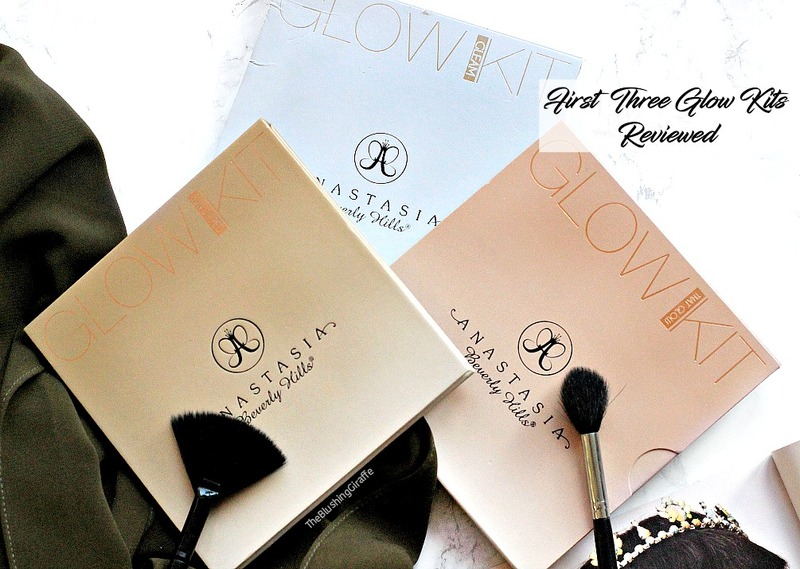 Unfortunately colourpop still don’t offer shipping to the U.K so to read about how I got my hands on them click here. I ordered 3 of the lippie stix and Brink has been my go-to and one that I’ll be repurchasing in the future. Packaging wise I feel like you get what you pay for, I hate having this floating about in my bag alone because the lid has come off. Also the holographic logo has faded now because I have used it so much, but that isn’t a big deal because the product itself is so good. 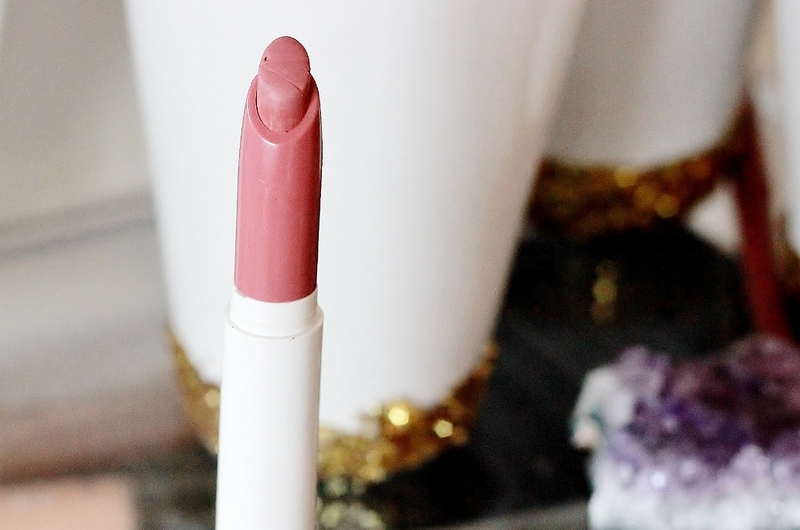 The slanted tip makes application easy and when applied it feels lightweight - I love it when I can forget about a product on the lips but it lasts for a good while. 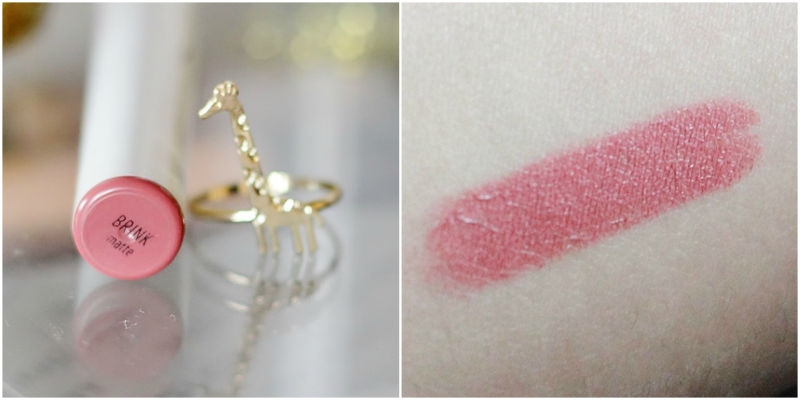 The formulation of this lippie stix is amazing, despite being in the matte family, I am always surprised to find how creamy it feels. It’s not drying in the slightest, so it gets a big thumbs up from me there. Colourpop describe Brink as a ‘A warm dusty taupe’ which has been inspired by the coveted Kylie Jenner signature lip. I agree with part of the shade description, its such a flattering warm dusty pink which looks particularly beautiful against warm skintones. However I don’t think it’s quite as taupe as the K.J lip shade - perhaps Brink mixed with Lumiere would achieve that? For me it’s pretty close to my own lips, probably two shades deeper. Sophisticated, yet effortless and the ‘matte’ finish means it has a good amount of staying power. When used with a lip liner, I find it lasts all day with perhaps just one touchup after eating, however I can also use it without a lip liner and get a decent amount of wear time. What is your current go-to lip shade? Have you got any Colourpop lippie stix favourites?